I havent seen the movies or the series yet,but plan on taking the kids to the zoo to see the new panda's because we think they are really cute! We have not seen this yet...however we took our son to the Toronto Zoo last week and now my son is obsesssed with them after seeing real pandas at the zoo. Yes we have seen them at the drive in. My boys would love this movie! My boys would love this movie! 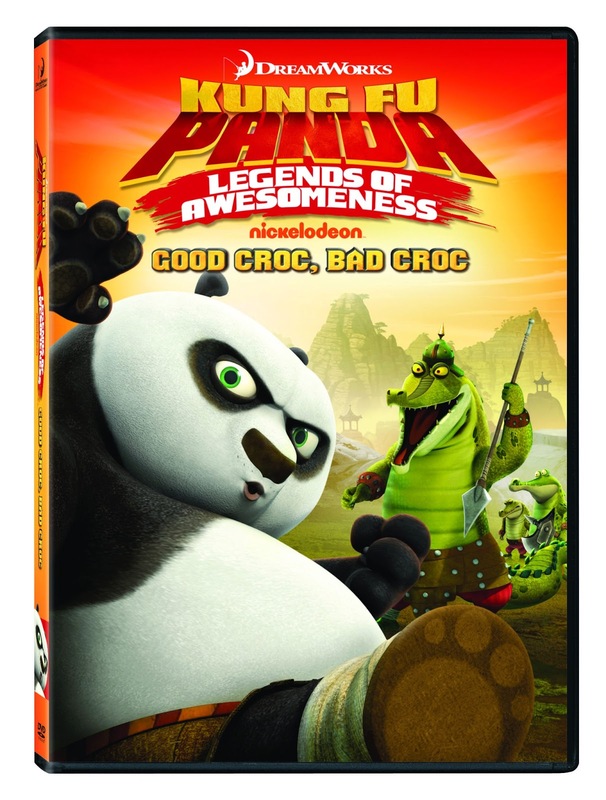 Lynn M.
We have watched Kung Fu Panada and love it! Have seen kung-fu panda would like to have the dvds!!!! We watched the original movies and would love to see this! We watched the movies, they were great! I think Pandas are Cute! I think Pandas are cute. I have seen the very first Kung Fu Panda movie! No I haven't seen the movie but I think the Pandas are adorable! I have seen the kung fu panda movie and I loved it! We saw the first Kung Fu Panda movie and enjoyed it very much. I have seen the tv show a lot since my daughter watches it. Love Pandas - so cute. And I loved their other movies. I have seen the first Kung Fu Panda movie and I love Panda very very much! Yes I've seen both movies and I love them! I watched the original movie and enjoyed it. I should catch up to see if the sequels are as good. We've seen the first and would love to watch this one. Pandas are cute. My kids have seen the movie but I have never watched it. My kiddos like the first movie. It's definitely one where adults can giggle along too! My daughter (2 and half) and I love the television series!! My daughter (shes 2 and a half) and I love the television series! I have seen the movies. I wish I knew Kung Fu! I think pandas are A-DOR-ABLE!!!! We've seen the movie and the television show. We see them all as soon as they come out, then we buy them and the boys watch them over and over. I loved the first film!! Love pandas but these ones are the most adorable!! My 7 year old loves the Kung Fu Panda movies. i love kung fu panda...skadoosh!! !